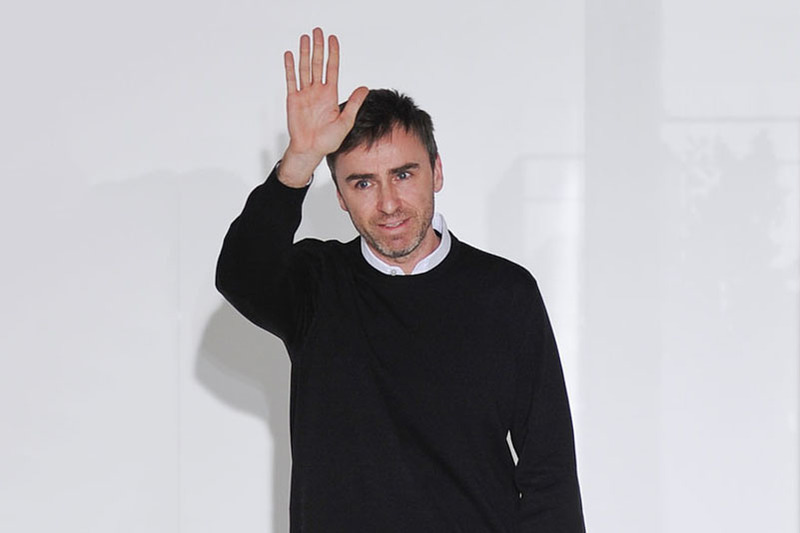 In October, it was announced that Dior’s Creative Director Raf Simons was going to step down. The Belgian designer’s feminine designs and bright colors injected the French luxury fashion house with a youthful energy that expanded on its subculture influences, and saw profits rise 13% this year. During his last year of a successful three-and-a-half year run with the luxury French fashion house, the Belgian designer maintained personal projects and collaborations like the adidas Originals Stan Smith pack, the collaborative fall/winter collection with Fred Perry, and the adidas Consortium Ozweego 2 that dropped in multiple colorways, selling out immediately worldwide upon release. Simons was also celebrated in a feature-length documentary on his role with Dior. In response to his departure from Dior, fashion and culture publication DAZED created an editorial dedicated to Simons that featured the designer’s friends and fans Lorde, Maisie Williams, Kendall Jenner, Nicki Minaj and more.